Eliminating the effects brought on by a water damage Glendale challenge is work meant for true experts and this is why Zack Cohen and his property disaster specialists with 911 Restoration Los Angeles are the most trusted source for restoration services in the area. Taking on the pressure presented by a water damage challenge is just the kind of occupation that Zack and his staff have been trained to handle with ease, and this coupled with their ability to eliminate the worries of the homeowner in the process makes them the best in the business. Zack’s commitment to customer satisfaction can only be matched by his desire to make every home with water damage look better than it did before the incident occurred in the first place. Don’t let water from a pipe burst, water heater failure, or a hose rupture flood your home unexpectedly. 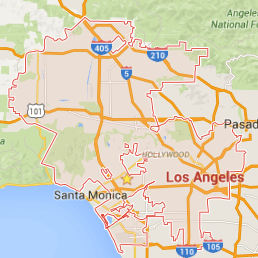 Contact Zack and his expert water damage Glendale teams with 911 Restoration Los Angeles today! With high quality professionals on his team, and all the latest drying technology at his disposal, Zack knows how to handle any kind of water damage restoration endeavor that exists. This familiarity and expertise is why Zack is capable of providing his clients and potential clients with the advice that they need to evade a water damage situation in the first place. “Property owners need to have the hoses and fittings changed on their water-connected appliances every two to five years,” Zack explains. Additionally, people should have their plumbing system inspected once every few years as well to find any little things that may become bigger things down the pipeline. “People should also inspect their roof lines and gutters once a season to avoid any infiltrating water from heavy rains,” Zack says. 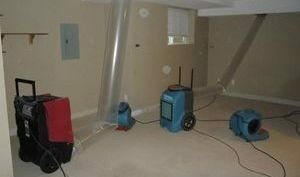 Don’t let a severe rainstorm or a ruptured appliance fitting send water damage all over your lovely home. 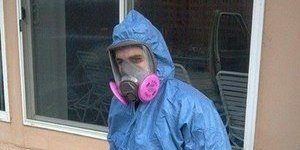 Contact Zack and his masterful teams of water damage Glendale pros to take on all your restoration problems for you today! 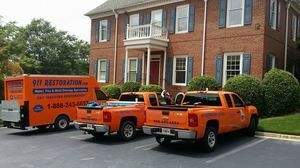 Zack and his team have provided solutions to every kind of water damage scenario that can arise in this industry, and during that time they have helped innumerable people with their restoration needs. Because they are so invested in the community, and care so much about its members and their homes, Zack will help out with water damage and water removal even if the homeowner’s insurance isn’t going to cover the incident. “Recently we got a call from a homeowner that didn’t even have insurance on their home,” Zack says. This kind of dedication to his clients is what makes Zack and his staff the best option for every kind of restoration service a home could need. Water damage can be a powerful force, but not as much so as the generosity of Zack and his crews. If your home is amid a water damage event and you want it to look like new again, then don’t hesitate to call Zack and the water damage Glendale experts with 911 Restoration Los Angeles today!